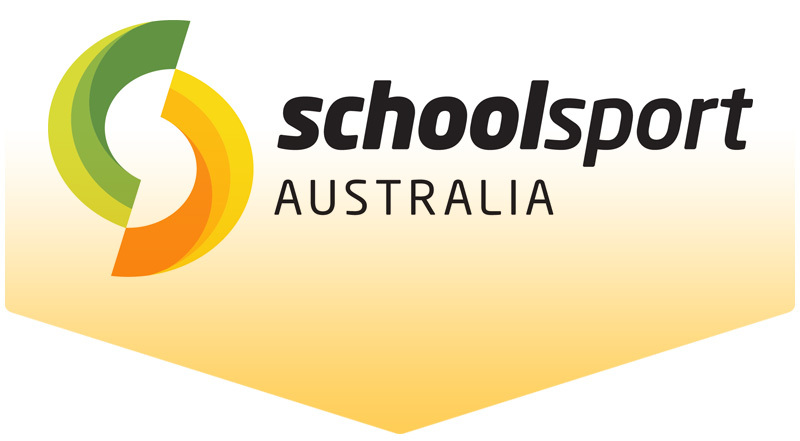 School Sport Eligibility form needs to be completed by students participating in school sport events at regional, State and National level. The guidance notes provide clear details of how these forms are to be completed and which professionals need to sign page three of the eligibility application. These forms can be downloaded from the links below. 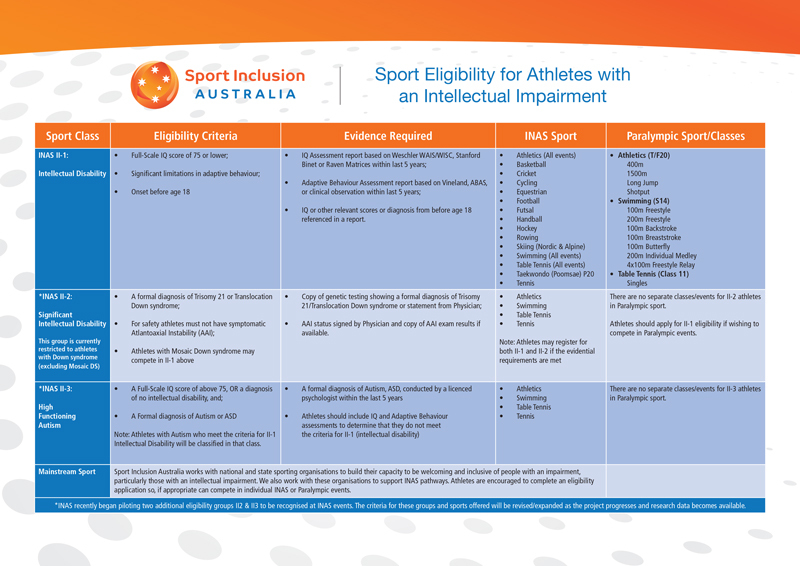 The National Eligibility Application form needs to be completed by athletes participating in sport at State and National level. The guidance notes provide clear details of how these forms are to be completed and which professionals need to sign page three of the eligibility application. These forms can be downloaded from the links below. 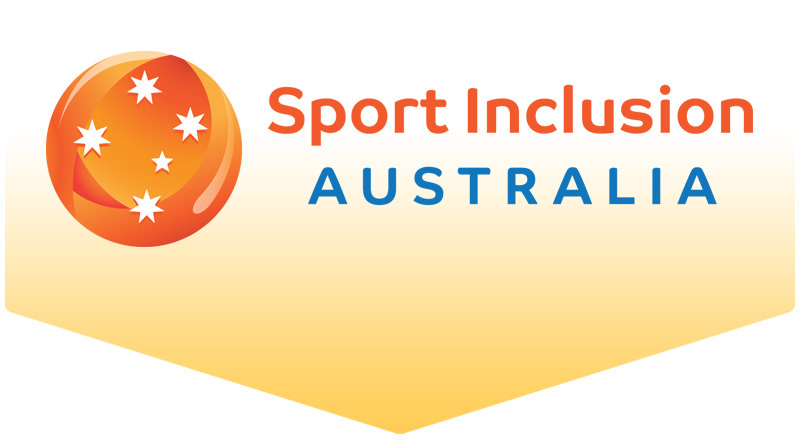 For further information on Eligibility Applications, please contact the Sport Inclusion Australia Office. The International Federation For Athletes With Intellectual Impairment (INAS), Athlete Eligibility Application needs to be completed by athletes competing in sports offered at an international level and by athletes who would like to be considered for selection to compete at international sports events. There are two levels of Inas Eligibility: Provisional and Full Eligibility. 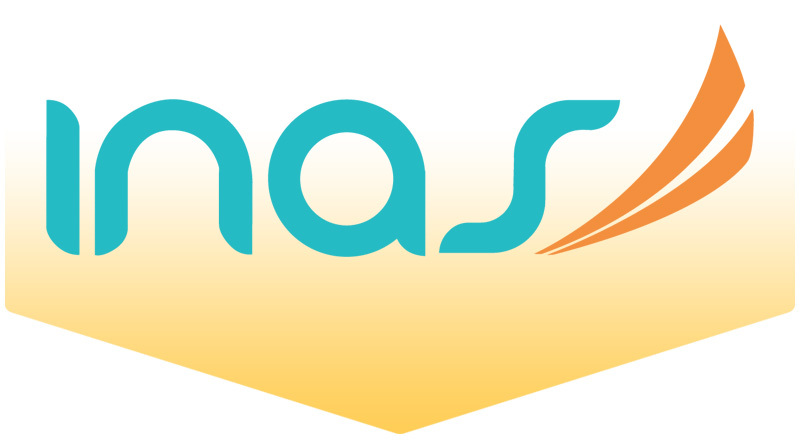 Provisional Eligibility permits entry to Inas developmental events and National events. Full Eligiility is required for Inas Regional and World Championship events and is a requirement of sports classification.